The next level of Hybrid. With impressive power and torque, the All New Camry fuses performance with style. 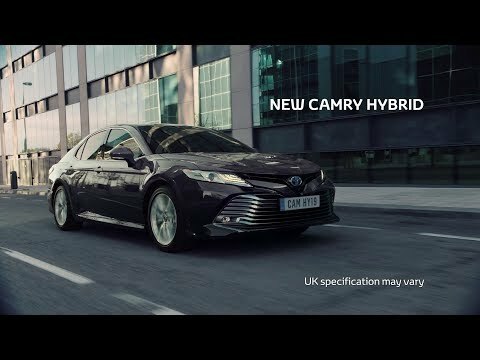 Offering stunning looks, sophisticated comfort and a wealth of intuitive technology, the All New Camry also delivers a rewarding driving experience, maintaining a high standard of comfort for driver and passengers alike.